Enjoy today's modern Internet on retro browsers like Netscape and Internet Explorer. 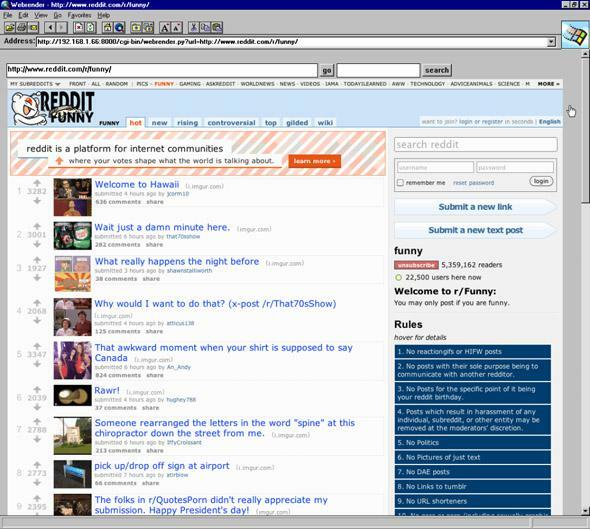 Internet Explorer 1.5 never knew Reddit until now. Retro trends emerge all the time, like high-waisted jeans, shoulder pads, or typewriters. It all comes back around. And app developer Antoni Sawicki, otherwise known as Tenox, works in a lot of old-skool browsers, so he had the idea to surf the Internet as it is now in browsers from a different time. It was a tough project, but eventually he was browsing on Netscape like a champ. But his successful setup allowed Sawicki to look at sites like the Apple homepage and CNN on all sorts of retro browsers. It might not be the height of retro glamour, but it’s really fun to see these old browser friends in all their anachronistic glory. 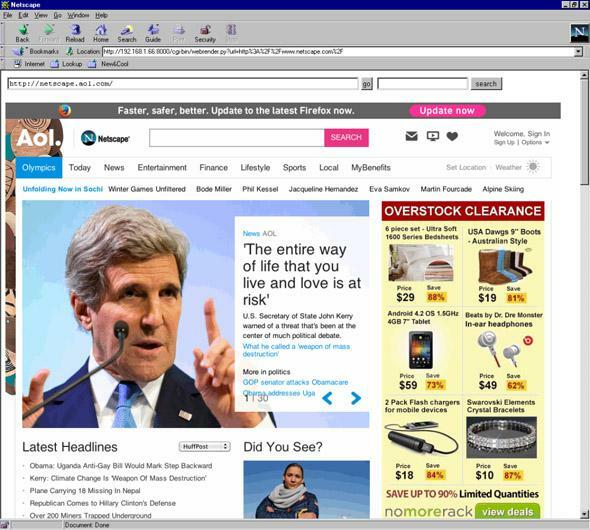 Netscape 4 showing the current netscape.com. 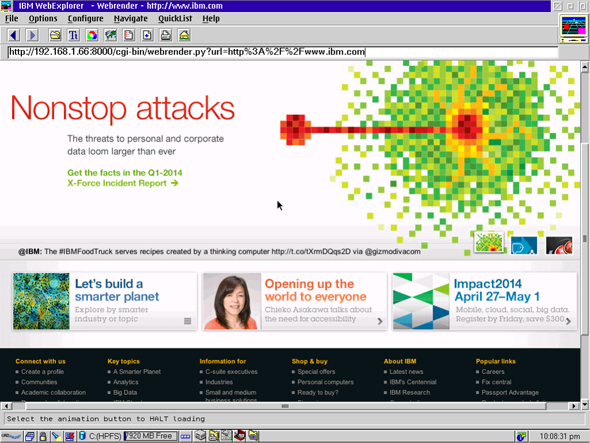 IBM WebExplorer on OS/2. Remember that one?